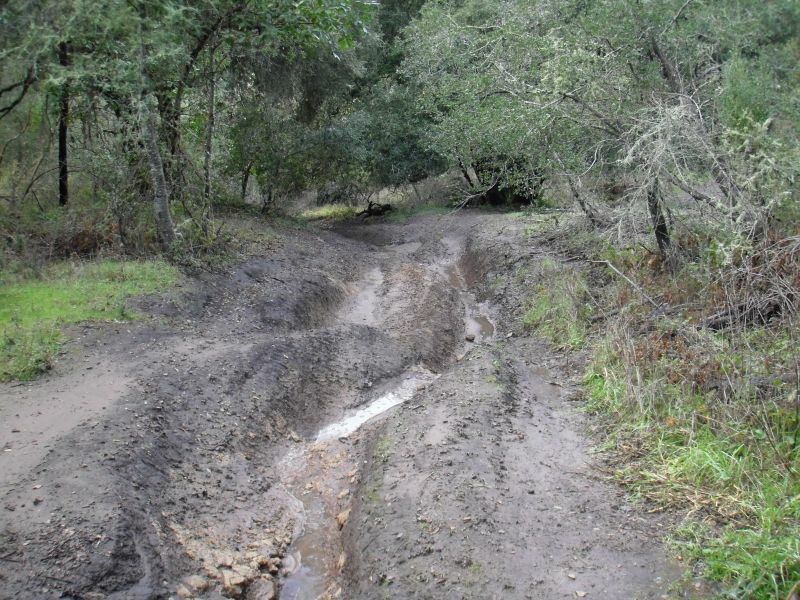 Three high priority projects to reduce sediment delivery to these waterways were identified in the action plan, from which conceptual level designs and cost estimates were developed. 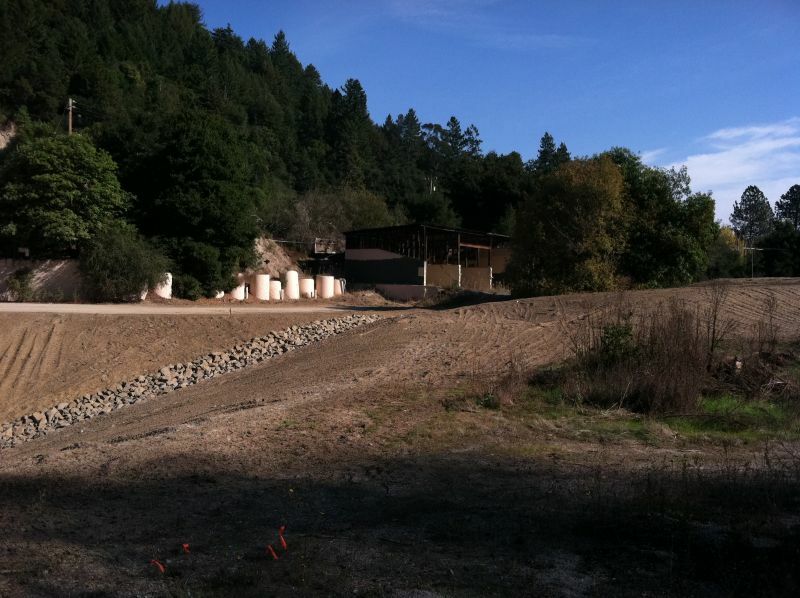 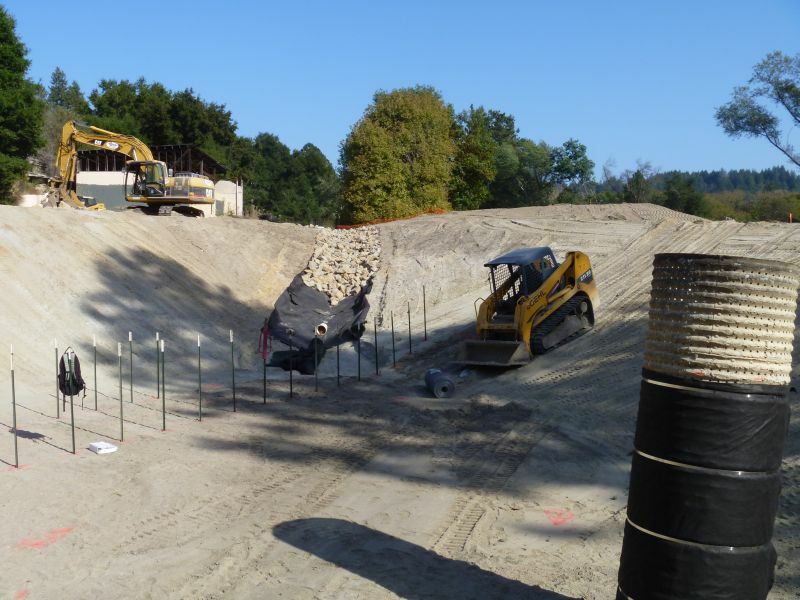 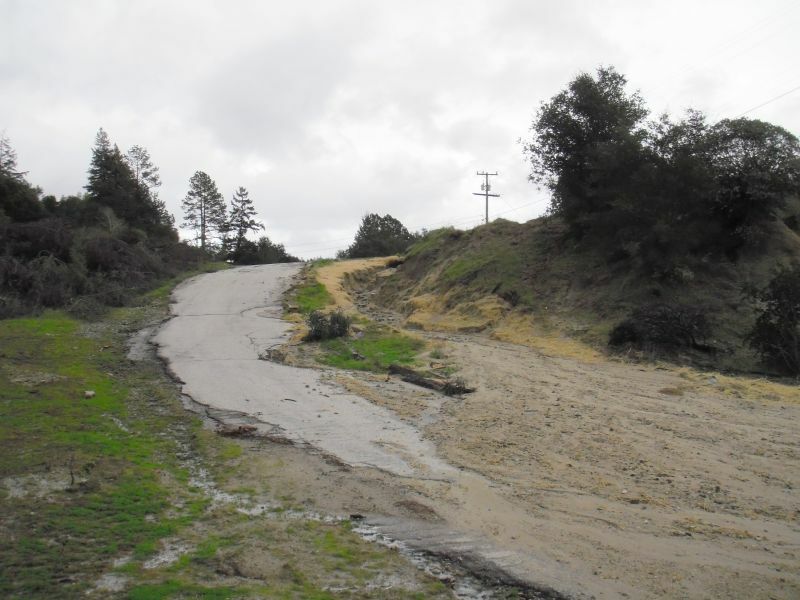 These included stabilization of an eroding gully; repairs, maintenance, and enhancements to an existing sediment detention basin; and a guide for decommissioning, repair, and maintenance of the existing road and trail network. 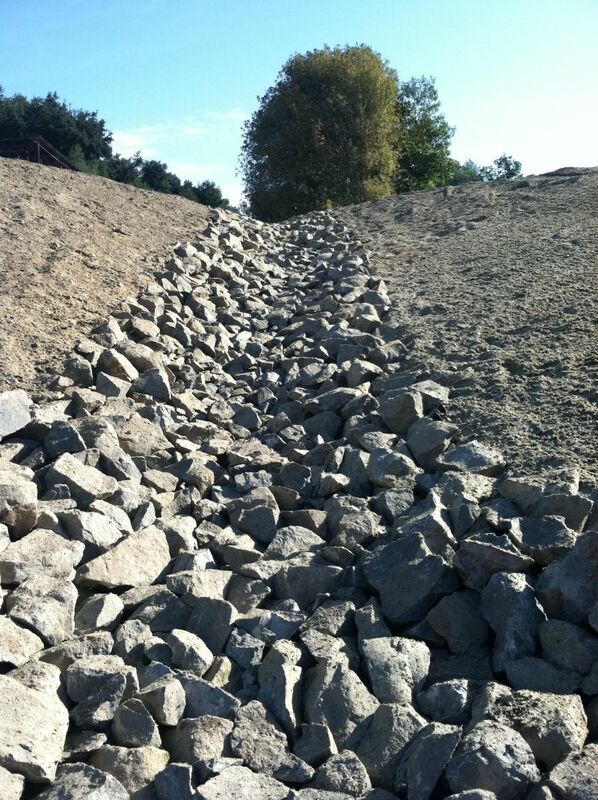 Waterways provided design and construction observation services for the trail system improvements which were implemented in summer 2010. 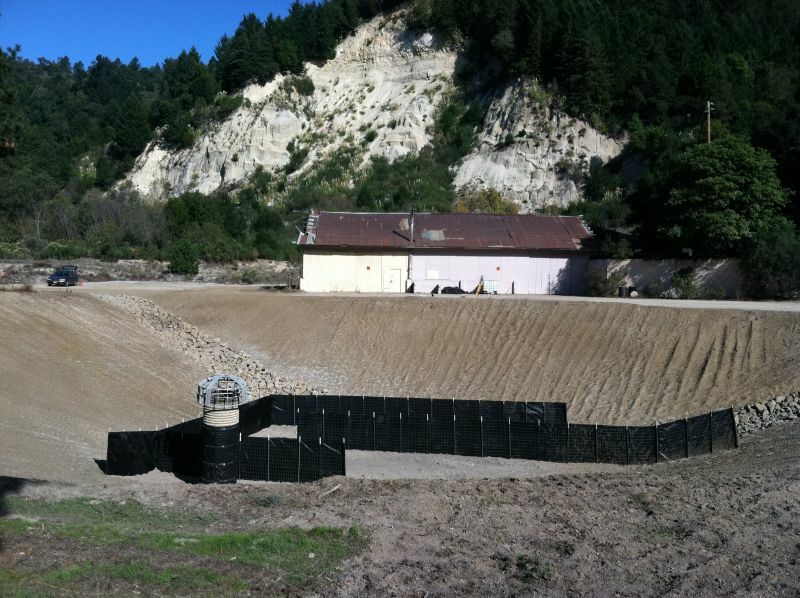 Enhancements to the sediment basin and stabilization of the gullies will be implemented in the near future, pending receipt of grant funding.